FrightFest 2012 saw The Arrival of Wang, directed by the Manetti Bros. (Paura 3D) and starring Francesca Cuttica, as both a fan favourite and tocritical acclaim (watch out for the arrival of our review, see what I did there?). Now, here is the fun stuff. Ahead of it's DVD landing, Peccadillo Pictures have released the VOD rental for this unique picture and now is your chance to check out the film right here, on FRR! To rent the film, click below, it's only £3.49 - days after it's Festival showing, that is a pretty good deal! 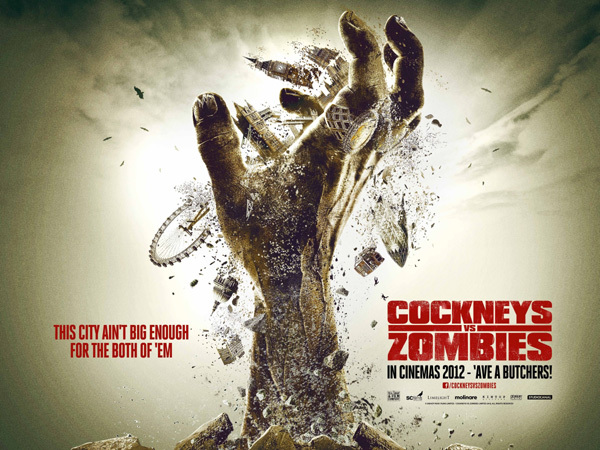 Now that FrightFest 2012 is well and truly done (keep your eyes open for FRR's coverage and interview coming soon), we have a unique competition prize to give away to ONE of our readers. 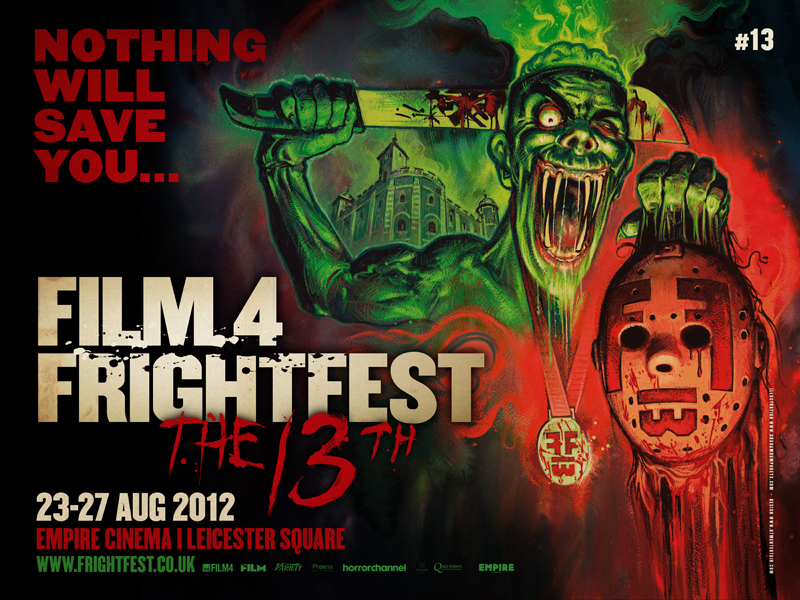 The atmosphere at FrightFest is like a family, people coming together each year to celebrate the genre of horror (in all it's various generic forms). The stars, directors, writers and producers of these films mix with the crowds to form the excitement of the festival and it's a great time had all round. WIN FrightFest break out hit DETENTION on DVD!